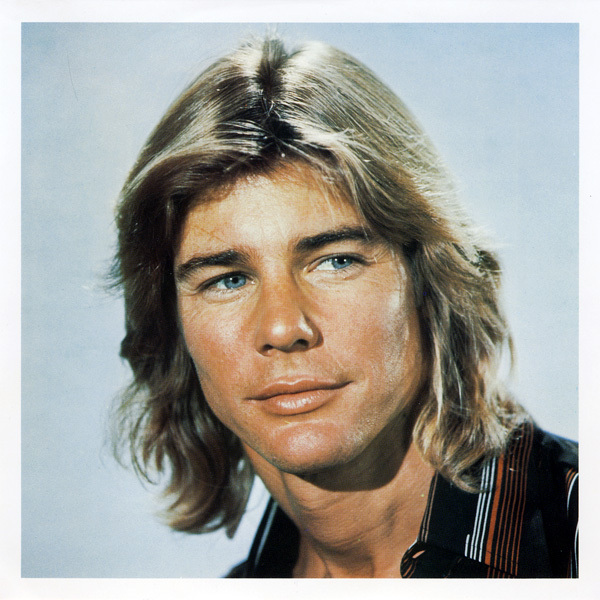 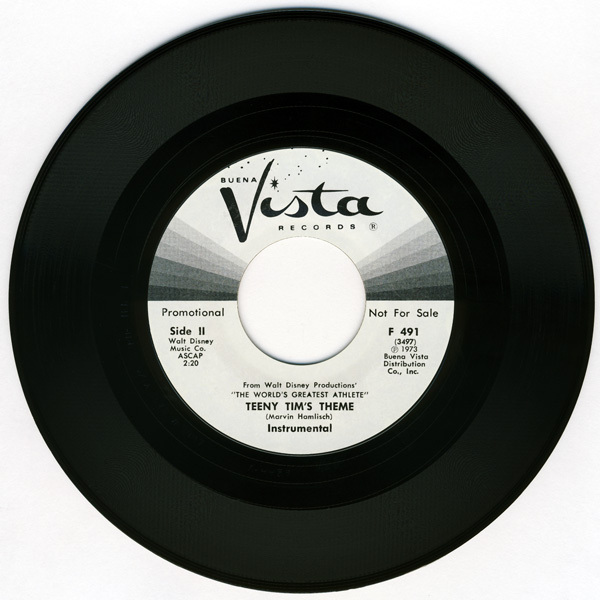 Record Comments: This record is a promotional issue and includes a full color photograph of the film's star, Jan-Michael Vincent, inserted in the picture sleeve. 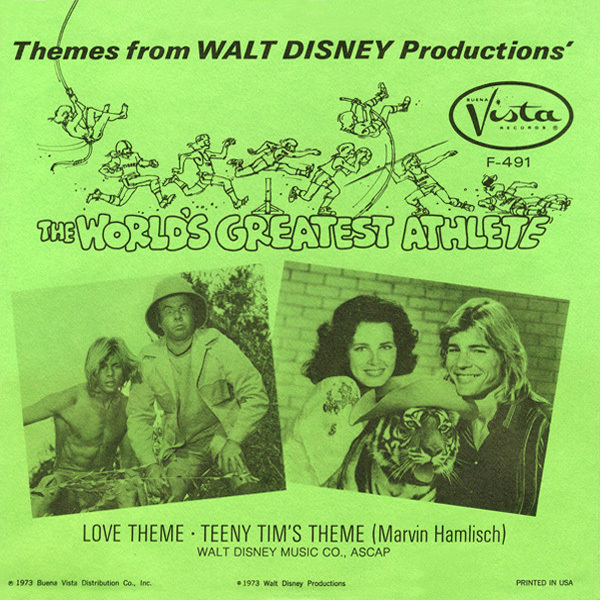 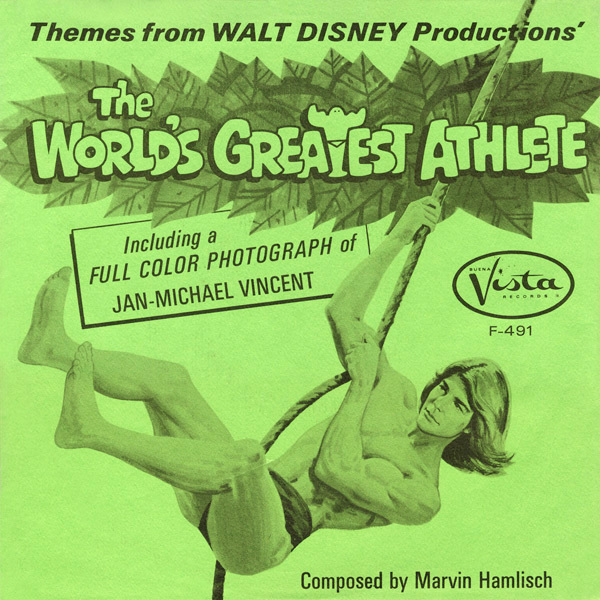 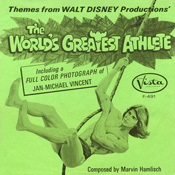 Subject Notes: "The World's Greatest Athlete" is a Disney live-action movie that premiered in theaters during February of 1973. 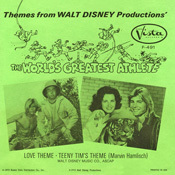 The running time is approximately 93 minutes.